Who are you? What do you really know about yourself? How contented are you, deep down? In what parts of your life do dissatisfaction and unhappiness lie? In what areas could you turn things around? 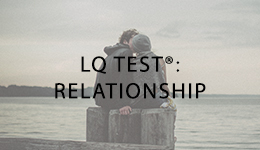 The revolutionary new LQ Test®, compiled and tested by qualified experts working in psychology, will open your eyes. Take stock, become aware, realize your potential. 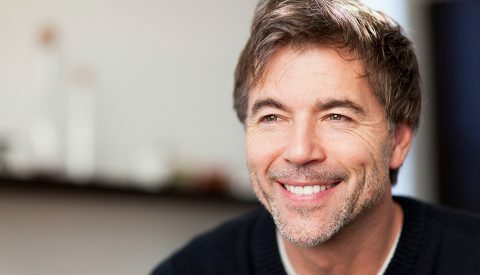 This comprehensive test looks at all aspects of your life through the lens of the four qualities of Lucidity: contentment, mental clarity, self-reflection and psychological maturity. This is not the kind of personality test that rates or categorizes you. It will not tell you that you are this or that kind of person. Instead, the LQ Test® reflects all the many complexities of your current psychological position – the complex individual that you are. Understanding this complexity helps to increase your insight into your own thoughts, feelings and behaviour, revealing obstacles to success, contentment or inner balance that you have not noticed or understood before. 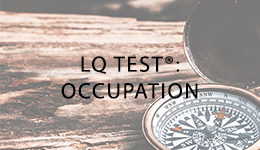 The LQ Test® is able to both describe your inner workings in detail and measure your level of Lucidity. It can give you an overview but also some of the detail you need if you are to bring more order into your psychological life and make better personal decisions. It will demonstrate to you your potential for real change and can be used as a powerful springboard to that change. The LQ Test® is made up of about 150 questions. For each question, you will be given a selection of answers and asked to choose the one that most closely reflects your thoughts, feelings and usual reactions. You can take the test online, and you can stop and start it as often as you wish without losing your earlier responses. You will receive a comprehensive and fascinating personal report of about 60 pages that offers detailed insights into the existing psychological tensions and conflicts in all aspects of your life, along with advice tailored to you and your specific situation. Your results will also be represented graphically in a chart depicting the varying levels of the four Lucidity qualities in your life and you will receive a note of your LQ – your personal Lucidity Quotient. An indication of your current LQ and notes on how you can improve it.